*all you do is bring the cake! Your birthday princess will celebrate her big day with her family in our specially decorated studio, while her princess friends enjoy 90 minutes of dancing, dress-up, performing & a fancy tea party with snacks. 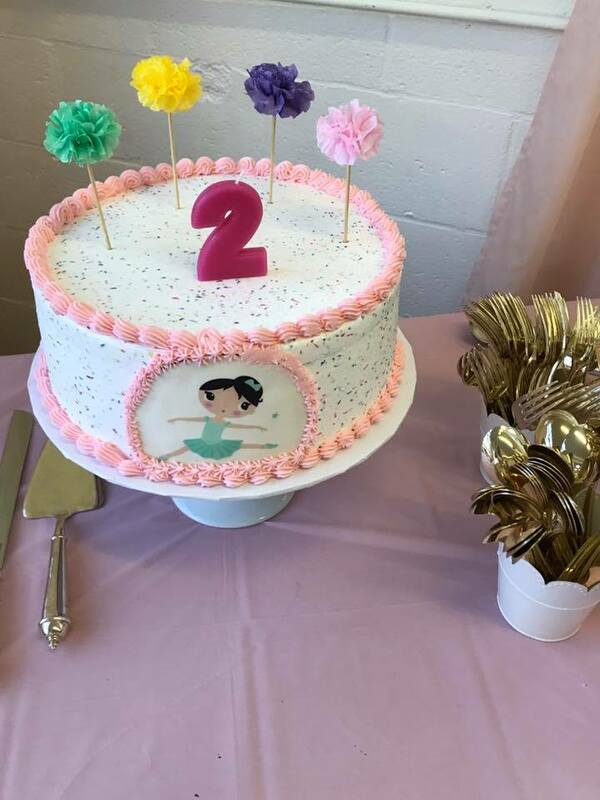 All you have to do is bring the cake! 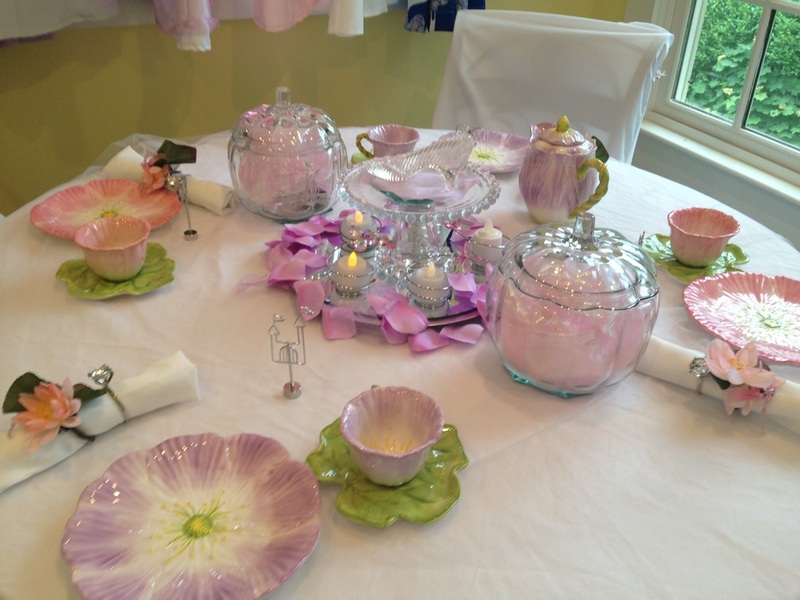 All Princess and Tea parties are held at our Natick studio. 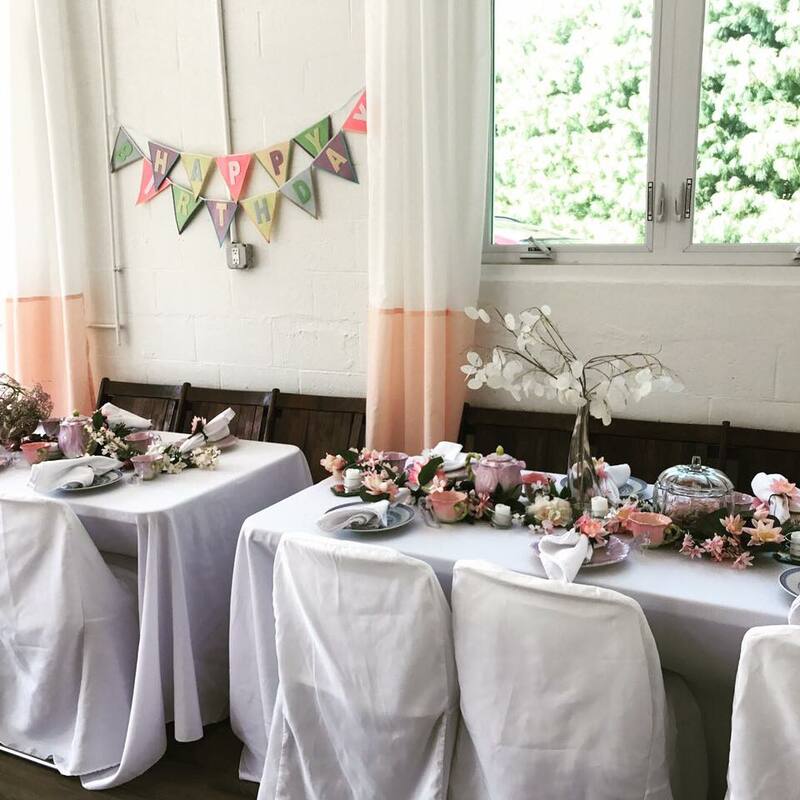 an elegant tea party with age-appropriate snacks: mini bagels with cream cheese or butter, fresh strawberries, chocolate chip mini muffin, m&ms in glass slippers & pink lemonade! 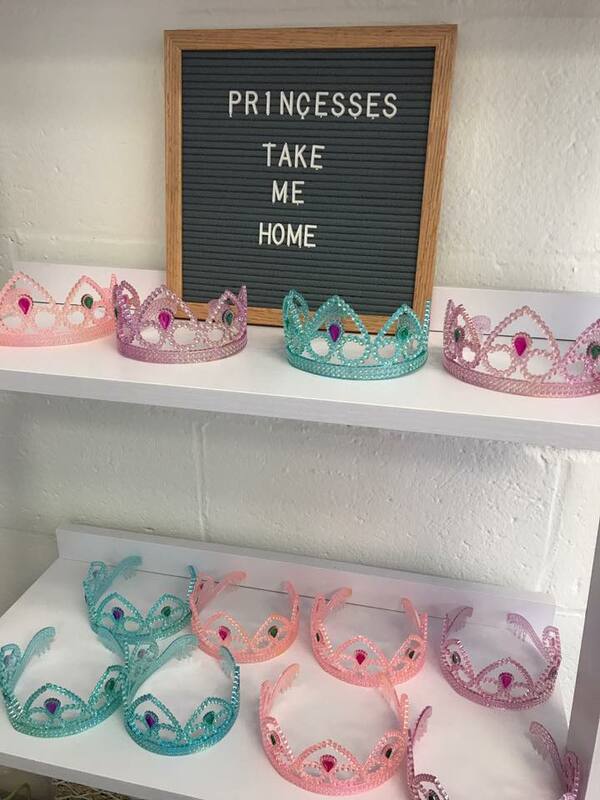 perfect party favors: every princess takes home a tiara! 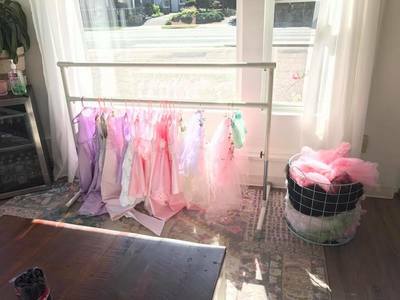 $550 for 12 princesses. $25 each additional guest. We can host up to 18 princes/princesses. the birthday princess arrives early to get dressed, take pictures & greet her guests!